The show enables you to target an affluent, intelligent and enthusiastic group of consumers by taking an interest in their passion. These people want to try & to buy boats – and, of course, anything else that floats on water or aids the smooth experience of being on water! The show attracts a loyal local and national affluent audience with the intention to purchase quality items during their visit (food, drink, gifts, equipment, clothes, shoes, etc.) and so we have a healthy number of exhibitors participating in the non-boating trade areas, who come back time-after-time, because they enjoy a healthy return on their investment. 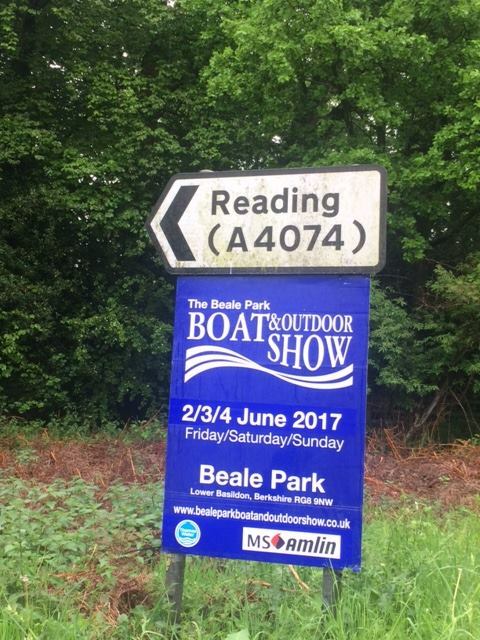 The Beale Park Boat & Outdoor Show is a great way to meet your existing customers face-to-face as well as meeting a new audience. 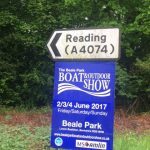 Why Exhibit at The Beale Park Boat & Outdoor Show? Exhibiting at the show is the easiest way to meet a vast number of people and potential customers over three days. And many other marketing & PR initiatives! 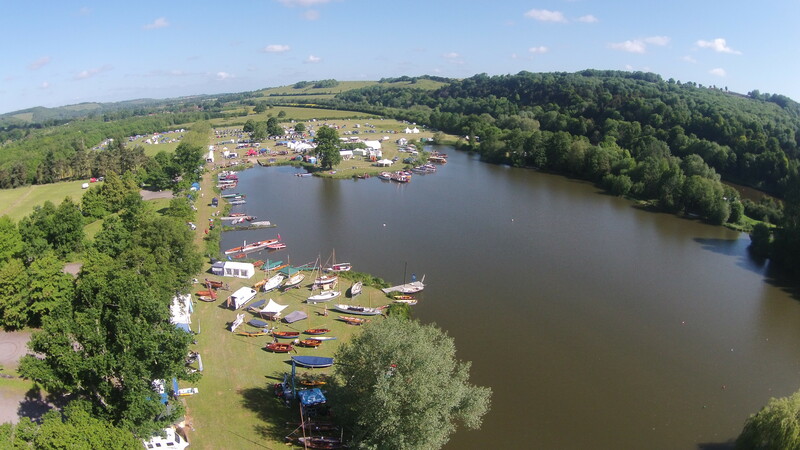 info@bealeparkboatandoutdoorshow.co.uk or call the main line 01296 631 273 or 07806 299 757. 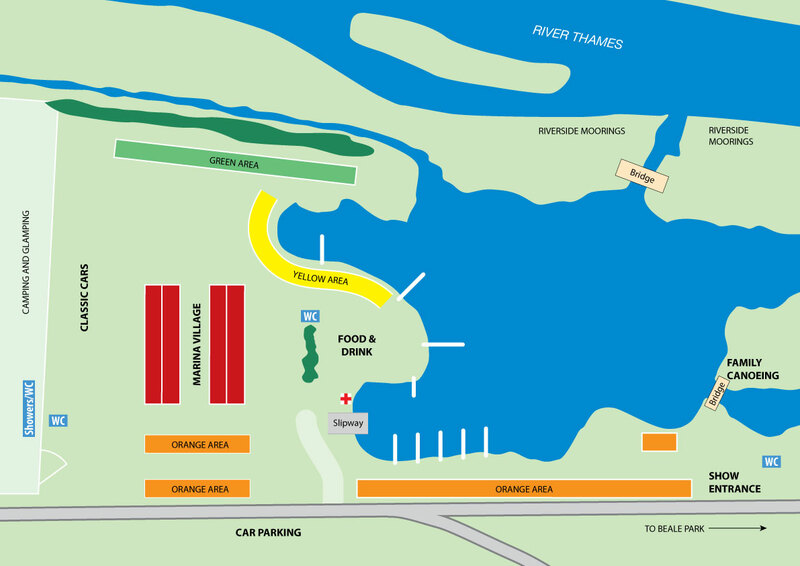 Office hours 9am – 5.30pm.